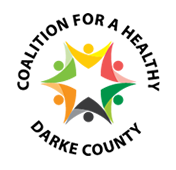 To become a member of the Coalition for a Healthy Darke County, please complete and return a membership form. You may download a form and send by mail to the address listed below or complete the electronic form on this page. 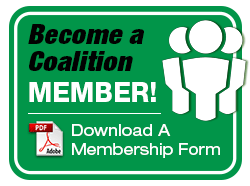 You must read and agree with the Coalition Belief Statement to become a Coalition member. If you agree to endorse the Coalition Belief Statement, check the box below before submitting the membership form. I / We believe that we live in a community that recognizes that every member of our community should have resources and support to achieve their full potential. I / We endorse the Belief Statement, intend to support it, and request membership in the Coalition for a Healthy Darke County. Yes, I would like to be added to the Coalition Email List.